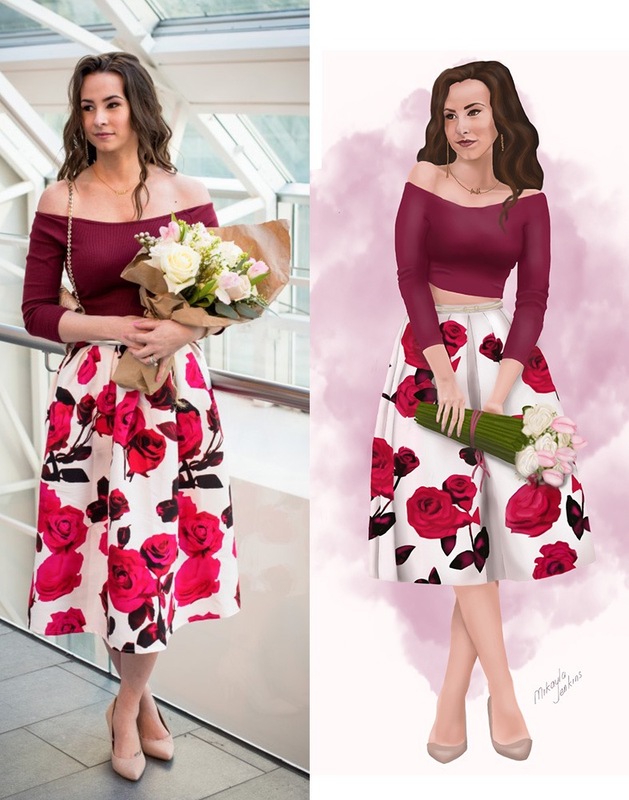 I recently completed this custom illustration of Danelle Bernakevich, a lovely and kind Calgary based blogger. The clever name of her blog, Pretentious Pink, comes from her favorite shade of Dior lip liner. You can check out her fab Instagram feed here. 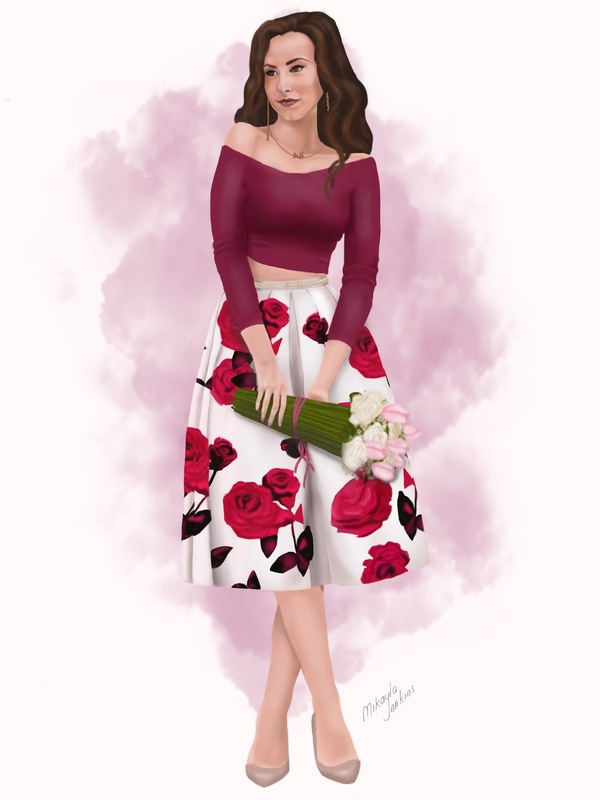 Interested in a custom illustration piece of you? Or thinking about commissioning an custom illustration as a gift for someone special? You can contact me at mikayla@sublimecravings.com to find out about my process and prices. That looks amazing I love it! Very pretty illustration, I like how you based the illustration on her blog name with the pink background! wow! you are so talented. beautiful blog. thanks you so much for following me on bloglovin, I enjoy your blog. Thanks so much, Arely! I adore your style and am really happy I discovered you on Bloglovin.